On 18th September, debate held in Hargeisa was attended by students, academics, elders, civil society members and other people. 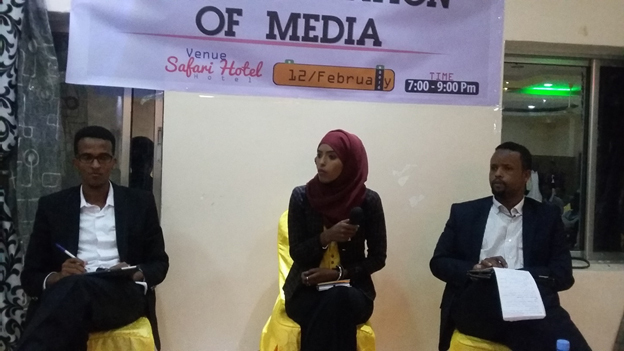 The debate discussed the compatibility of human rights and democracy with Somali customary law. The aim of the debate was to sensitize human rights and democracy with the public by facilitating experts of customary law to dialogue with human rights experts in public place where the participants are enabled to engage in the debate by asking questions and presenting comments.